Pristine Clean! 6/29 WK! AUGUST! Ocean Views! WEEKENDS YEAR ROUND-CONV. CNTR! 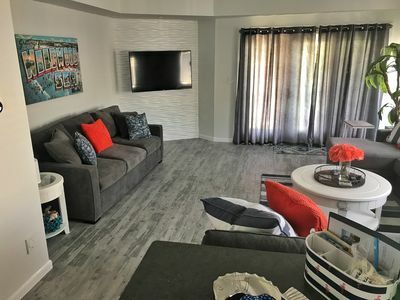 This pretty, new condominium was newly and well furnished by a very attentive owner. Pristine condition. Super clean! 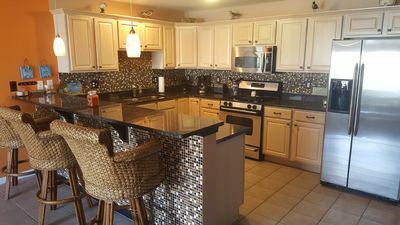 Lots of upgrades - high end appliances, upgraded fixtures, cabinets. 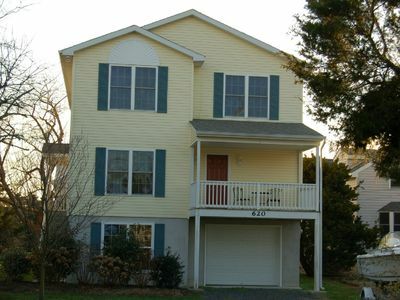 Enjoy a premium Comcast cable package and high speed wireless internet access. 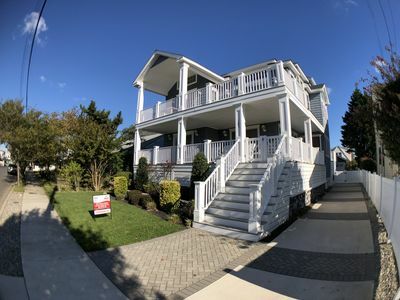 Have your morning coffee or an after swim 'happy hour' on your large front deck. 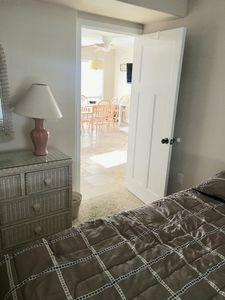 You have a beautiful view of the beach and ocean and the whole island! 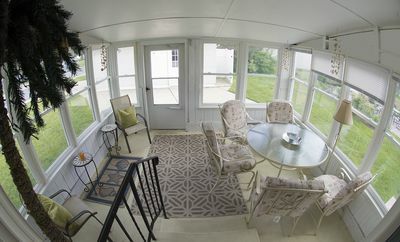 This is a second/top floor unit - no noisy footsteps overhead. Enjoy the views! 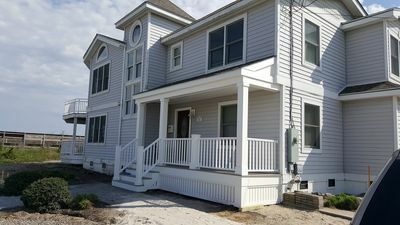 Just 1 1/2 blocks from beach, boardwalk, and Convention Center. 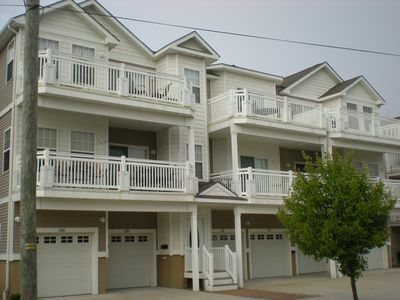 This is a 3 bedroom, 2 bath condominium, all on one level. The condo sleeps 9 comfortably. There are two reserved garage parking space, plus parking for one additional car in front of the garage in the driveway. There is a large private storage room near the garage with FIVE BEACH CRUISERS in all sizes! YES! BIKES ARE INCLUDED HERE! Compare the value! There is also plenty of extra room to store your own bikes if you wanted to bring those too. E. Taylor Ave. is a great "Wildwood" block! You will be just steps from everything that you want to do and see. Park the car! You won't need to move it at all. 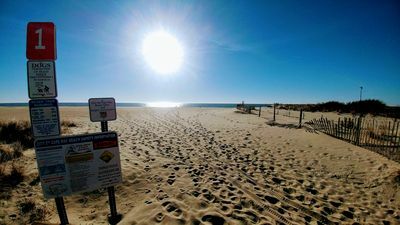 The beach and boardwalk are less than two blocks away, as well as a great new playground for the kids. 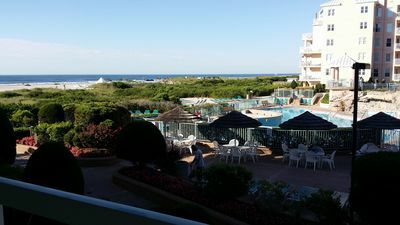 This is the perfect location for all your convention center activities, and weekends are available all year round for your Convention Center events. Fox Park is just a couple of blocks away and is home to many special events as well, such as concerts, flea markets, exhibitions, and shows. 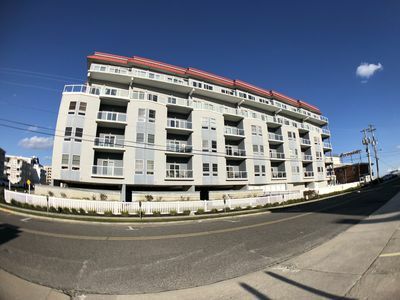 Best of all, you are just 1 1/2 blocks from the beach and boardwalk - close enough to be there in a flash, yet far enough so that you don't hear the noise or see the crowds. You will love the convenience of this street. Reserve your prime time 2018 week or holiday weekend today! 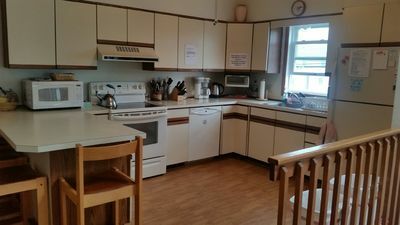 Rent this property by the full week for the best rates and the lowest price per night, but a three or four night 'Short Stay' is always considered, especially between the FALL/WINTER/SPRING season, between September and June. Please email with your dates, and any flexibility with those dates, and your occupancy information for a quick and speedy price quote. PLEASE NOTE: NO RENTALS ARE PERMITTED TO 'UNDER 25' GROUPS. PLEASE DO NOT EMAIL. I CAN'T HELP YOU. This is a family-oriented condominium complex. • Private storage closet in the Garage WITH FIVE BEACH CRUISER BIKES IN ALL SIZES! • Coded entry and locks. No keys necessary! Latest technology. • Easy to book, easy to pay! Checks, e-checks, credit cards accepted. 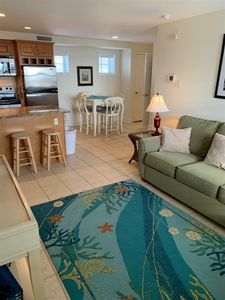 A $400.00 security deposit will be collected with the final installment payment of each reservation - fully refundable after cleaning and key return. The cost of professional cleaning upon departure is always included in the quoted rental rate. Never optional, never extra. Arrive to a spotlessly clean condominium, guaranteed! 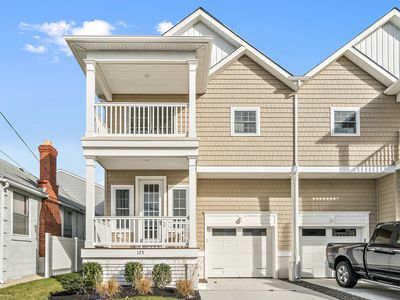 Pet Friendly Luxury Home! 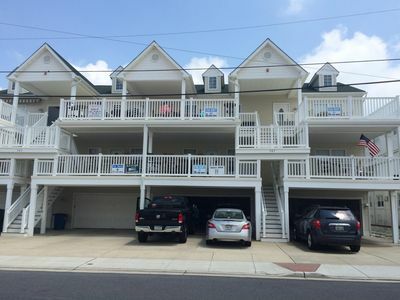 Near Beach, Dining, Shops and Entertainment! 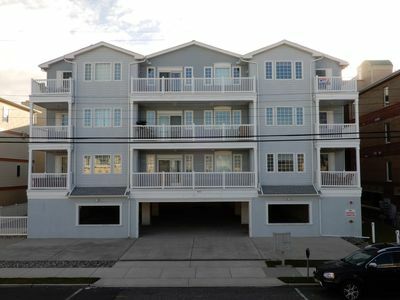 STEPS TO BEACH and BOARDWALK 13Th AVE OCEAN VIEW ! Breath-taking ocean front property! Weekly Rates Begin Memorial Week. 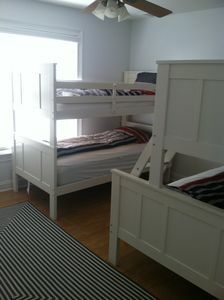 Beautiful 3 bedroom cottage with big fenced in backyard. Great location to town. 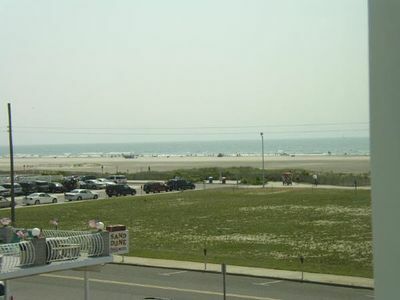 Exceptional Ocean View/Pool Location [email protected] Seapointe,Wildwd Crest. Book Soon!! 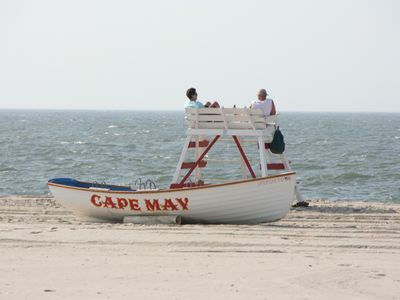 Come Stay at our House @ Awesome Cape May!!! 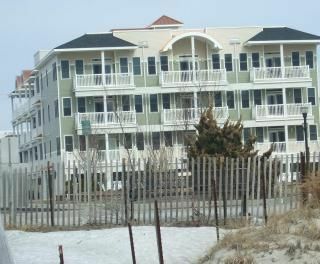 Broadway Beach Condo with Heated Pool!! !